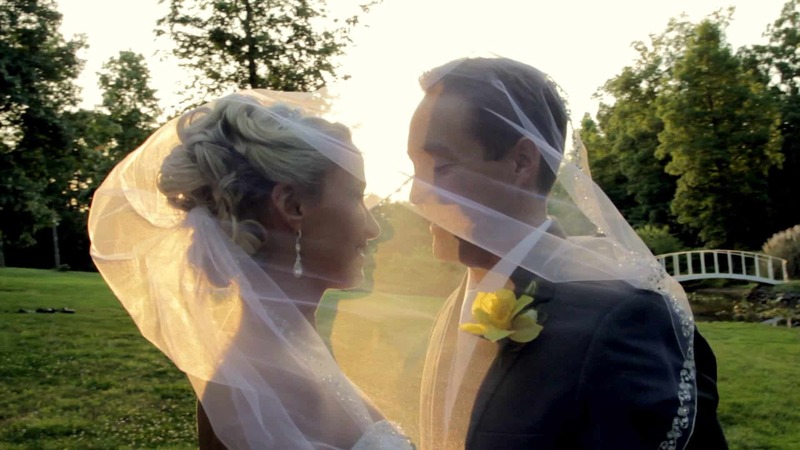 What an amazing time our High Point videography team had on Pooja and Tom’s wedding day. It was a beautiful day for an Indian wedding at The Lofts at Union Square in High Point, NC. Pooja was stunningly beautiful all throughout her bridal preparations and was an absolute joy to spend time with. Her smile lit up the entire room! Adorned in gold, pinks and green, Pooja looked like a princess and was sure to stun Tom later on during their first look. Pooja and Tom made their High Point wedding day completely their own by blending Indian and American cultures. 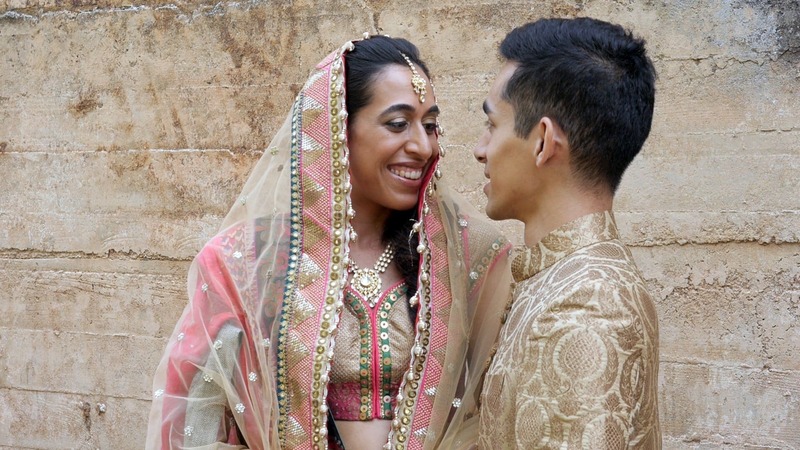 The couple had a first look outside of The Lofts at Union Square, a traditional Indian wedding ceremony, and also exchanged vows/wedding rings. We can’t get over Tom’s reaction to his beautiful bride, about three minutes in. His love for his Pooja simply could not be contained. During the Baarat, Tom rode atop of a stunning white horse and the party seemed to go on forever. This Indian wedding in High Point was such a joyous occasion. Amazing moments were captured for Pooja and Tom, such as the symbols of the two families becoming one, the bride’s family waiting to greet Tom as he entered the ceremony space, the smashing of the coconut, and the list goes on. After the wedding ceremony, the happy couple changed into their reception attire and our High Point wedding videography team was able to capture some of the best toasts we’ve heard yet. Pooja’s father’s toast set the backdrop for their highlight film, and Pooja and Tom’s toast to their guests was amazingly heartfelt. Tom carried the toast when Pooja felt like she could no longer. Have we mentioned how much we love this couple?! The newlyweds and their guests danced the night away, and we mean really. danced. But how could you not with an AMAZING DJ like DJ Rang? Everyone was on their feet and celebrating for these two amazing people. 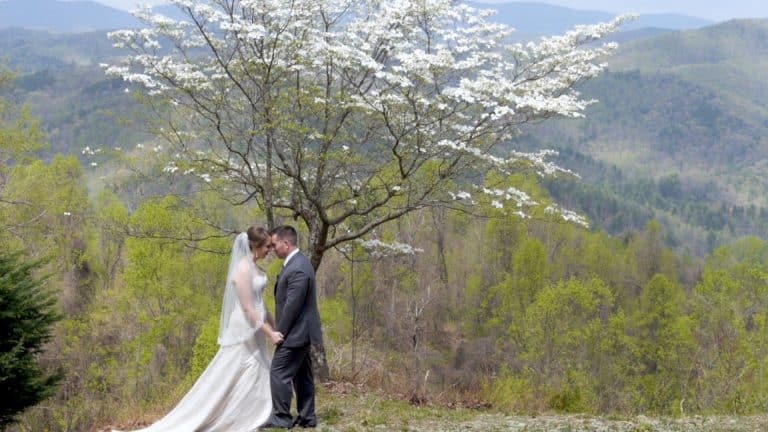 It is couples like this and families like theirs that make us fall in love with being Triad wedding videographers again and again. 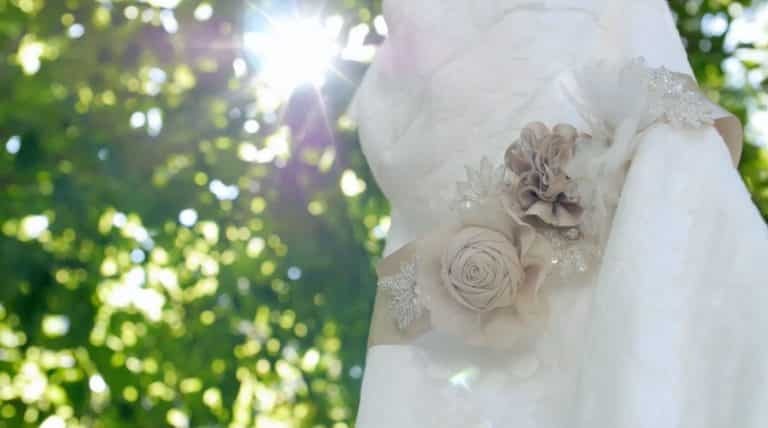 We are excited to begin the 2016 wedding season and capture more amazing, fleeting moments for our brides, grooms, and their families.